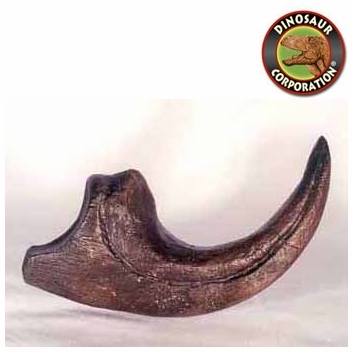 Large Allosaurus Claw. Fossil Replica. Allosaurus fragilis. Location: Jurassic Morrison Formation of Utah.